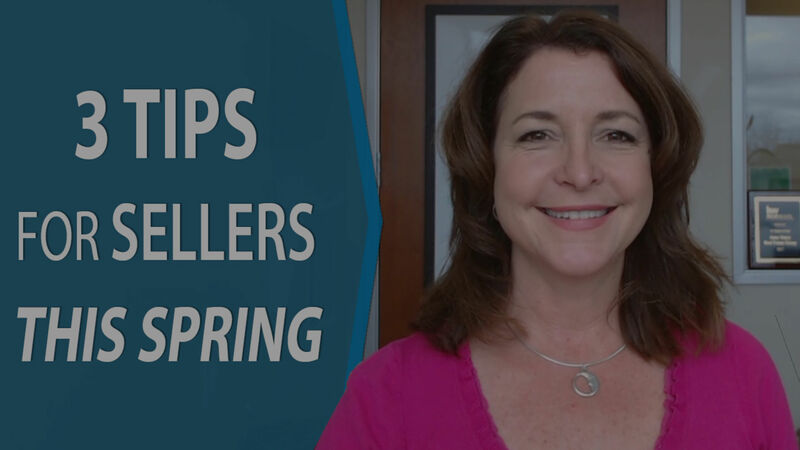 There are more homes available right now than is typical of our spring market, so sellers must follow three crucial tips in order to succeed this season. Spring is here and that means one thing: Our real estate market has entered the hottest season of the year! Every April, May, and June, we see a major influx of buyers in the market, yet this year is special. Along with more buyers, we have also seen a large number of new homes become available recently. This means it will be more difficult to sell quickly and for top dollar than would typically be the case at this time of year. 1. Renovate and stage. Strategic home renovations make good financial sense and will raise your sales price, if done correctly. Concentrate on kitchens and bathrooms to achieve the greatest return on your investment. However, major renovations aren’t the only ones that offer a high return. Simple fixes also make a major impact on your home’s value. Give your home a thorough cleaning, declutter, and depersonalize your home before you list. Once all of this is done, don’t forget to stage your home. 2. Price your home right. Setting the price of your home is very much a balancing act—pricing too high will turn off potential buyers, yet pricing too low will cause you to leave money on the table. To get started on finding the perfect price, check out this home value form. After you’ve done that, give us a call so that we can set a more precise figure. 3. Market aggressively and appropriately. Given that there are more homes on the market this year than is typical for spring, sellers need to go above and beyond. Choose a Realtor who understands online and social media marketing, as well as direct mail, postcard, and print advertising. They should also be well-equipped to network in your area so that they can market your home with buyers face to face. If you follow these tips, you are sure to sell quickly and for top dollar.